Uptown Bonifacio is a 15-hectare self-sustained township community strategically located in Fort Bonifacio Global City’s elite CBD. 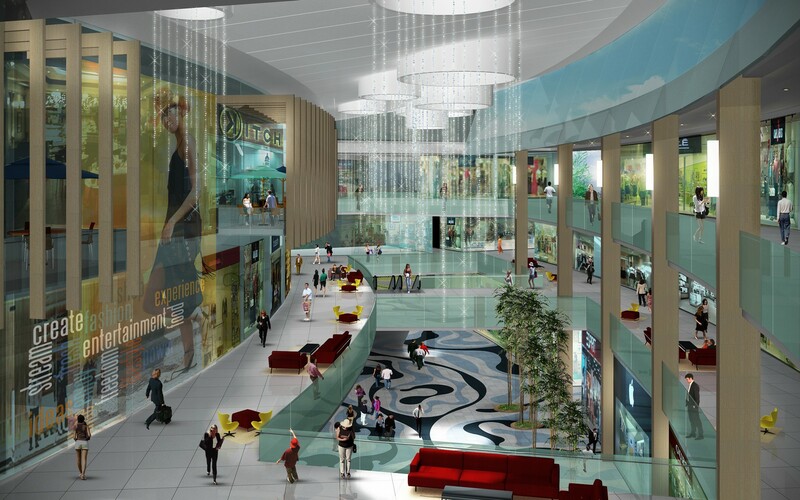 Uptown Bonifacio boasts to nestle the FIRST residential condominium that would CHANGE THE WAY OF CONDO LIVING. LIFESTYLE – One Uptown Residence is a 45-storey building integrated with exceptionally modern and green architecture design letting you enjoy it’s lagoon with lush gardens, pocket sky garden in between floors green walls and a 20 – meter water cascade in a rock formation. One Uptown Residence will rise to be the most modern building that embraces environment-friendly living. It truly does define the essence of the 21st century living. pls mail me the unit layout and the payment terms. Hi there! Could you please send me the computation for 2 bedrooms with and w/o a balcony as well as the unit floor plan and avilability. Thank you! 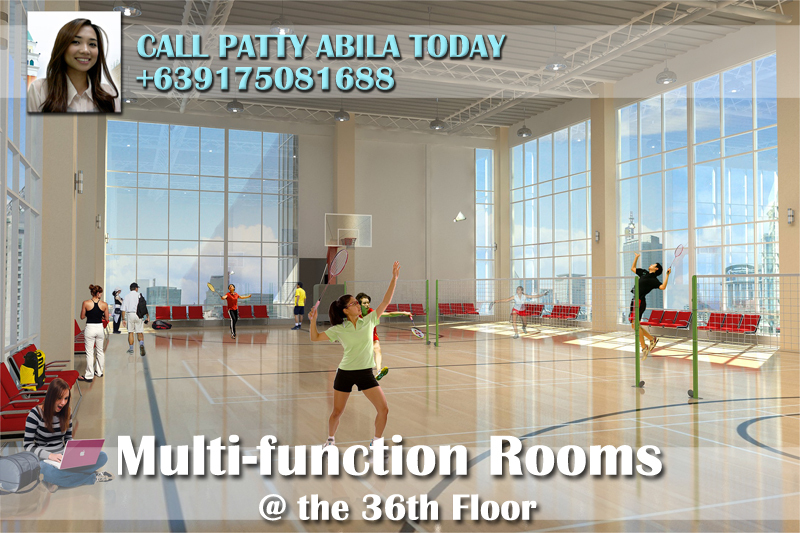 Hi ms.patty… Im interested in 2br with balcony… So can u send me unit layout, computation as well as payment terms of it.. Thanks in advance…. May I request the terms for the 1 bedroom(33.3sqm) and the executive 1 bedroom. Hi, Patty!….. Please email me the details and the computation for the 2 bedrooms w/ or w/o balcony. Hi. Can you kindly send me cost/computation for the 1-bedroom + balcony, 1-br deluxe and 1-br executive? Kindly send me also photos of each room? When’s turnover for this project? Would appreciate info from you. Thank you. Would you please send me details (cost, downpayment, monthly payment terms, delivery dates, etc…) for a 2-bedroom corner unit with balcony? What are the views on each side of the building? Please email at jpagaragan@hotmail.com. Thanks. Please email me a sample computation of a 2br with balcony. 20th floor and up. Hi. Kindly email me the computation and details of the 1BR unit and the exact location of the site as I am not that familiar with Global City. thanks. Could you please send me sample computation of the 2BR unit with and without balcony including the layout. Also, are there different themes on the fully furnished units? May I know the location of your model units. hi patty..i’m interested with one bedroom unit. pls send me the layout and computation. interested with the 2-bedroom with balcony…can you please send me the computation of the payment terms? Kindly email me details. Info and computation of 1 bedroom unit. No down zero percent interest scheme, 15k per month scheme.. Send me also layout and location of one uptown. Thanks. Do you still have studio type unit available? no down zero percent int scheme 10k/month…hope you can send me the details asap. Thanks. 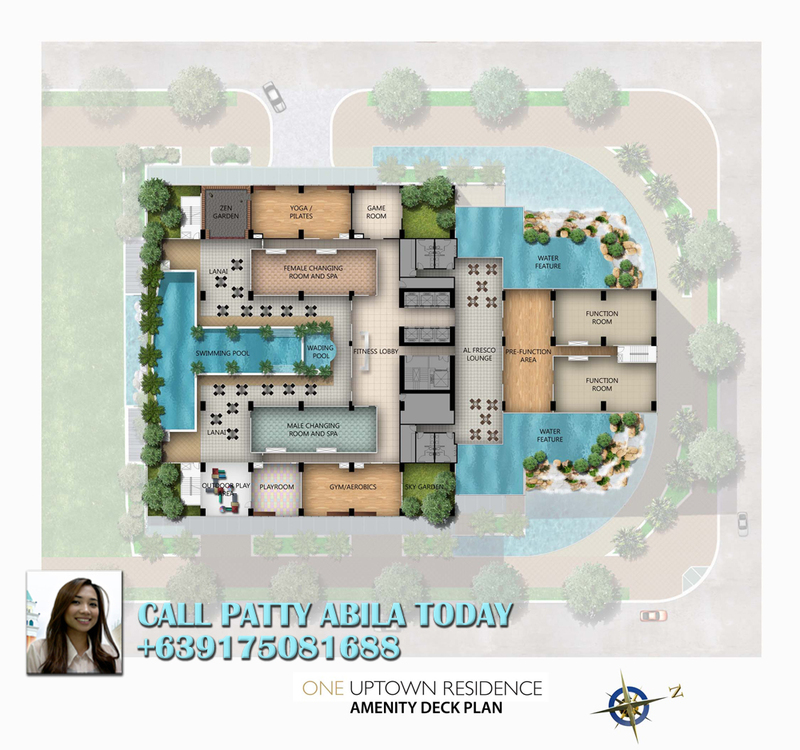 Can you send me a clear information about one uptown residence. Hi! Kindly email me the details and payment terms of 2-bedroom with balcony, no down, zero percent interest scheme, 15k per month. My e-mail address is kai.valera@gmail.com. hi. please email me details, price and terms for a 1 bedroom unit. m very interested. thank you. hi! can you please send me the computation of the payment terms for the one bedroom unit? Hi Patty, Im interested in 15,000/mo. terms, need full details pls. sent at macyulo@yahoo.com, thanks! I’m interested with the 2-bedroom + balcony and 3-Bedroom + Balcony…can you please send me the computation of the payment terms? Please email me infos especially payment scheme/calculations for 1 and 2 bedroom unit? Including the furnished and unfurnished ones. Can you kindly sent me the computation for 2 bedroom and 2 bedroom w/ balcony. Also the roo lay out. Here’s my email add, markangelo17@mail.com. 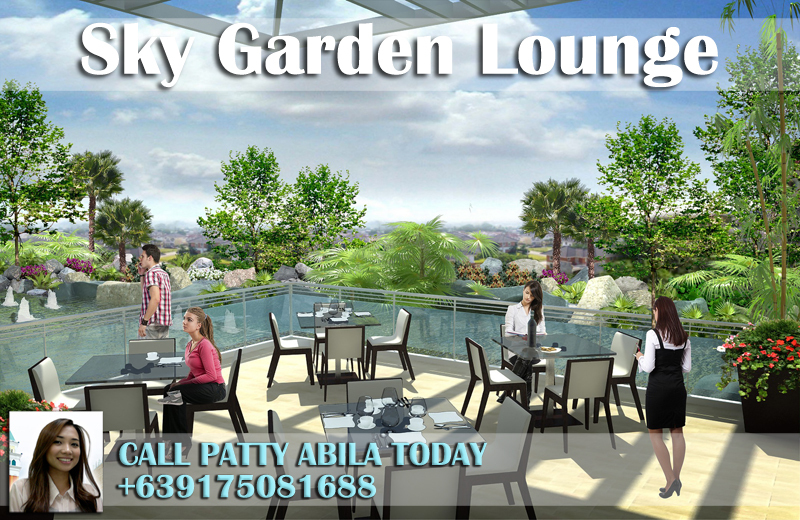 Please email me 2 bdrms with balcony, payment terms and monthly amort for 4 yrs and after yrs. And the 15K a month package. My husband and I are interested with the 2-bedroom w/ balcony. Can you please send a sample computation for the said unit with different options for payment terms. Kindly also send a computation for 1 parking slot. I’m interested in One Bedroom – Executive One Bedroom – 33.3 sq.m. Please send me the full details of payment and financing if there are any. Hi. Can you send me the details for 2 br with balcony. The sample computation including payment schemes, monthly payments etc. And if possible, please also send me pictures of the fully furnished room. Thanks! Can you send me the available units and the computation? Thank you! interested in 1 bedroom unit, please send me the available units , scheme of payment and date of turnover. thank you. I’m interested in one-bed room unit. Would it be possible to send an email on the computation for the said unit. I’m really wanting to have my own property and hopefully i would be able to afford it. Thank you. kindly send to me a quotation for the unit with 10k per month. hello. I am interested in a 2BR with balcony. Pls email me me payment plans, terms, room layout, etc. Good afternoon. I am interested in the 2 bedroom w/balcony unit L & R or K & Q preferably on a higher floor. Please reply back with available units, computations, payment terms, and pictures of furnished 2 bedroom unit. I appreciate your time and look forward to hearing back from you soon.